What Would You Do with The Last Hour of Your Life? 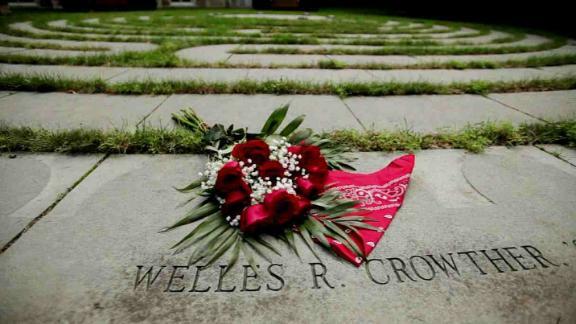 I saw this video on ESPN today about 9/11 hero Welles Crowther. Watch this story to learn how one former Boston University lacrosse player and 24-year-old equities trader (who worked in the South Tower of the World Trade Center) answered the question. 12 My command is this: Love each other as I have loved you. 13 Greater love has no one than this: to lay down one’s life for one’s friends.